HRYDJ（W）series are made of high-quality materials, which contribute to its low losses, small volume, little weight, compact construction and convenience. It is widely used in power & electric system, research institutes, and large mining factories to do the tests of AC & DC withstand capability and insulating materials’ characteristic for any kinds of high-low voltage power equipments, power cables, generator, etc. 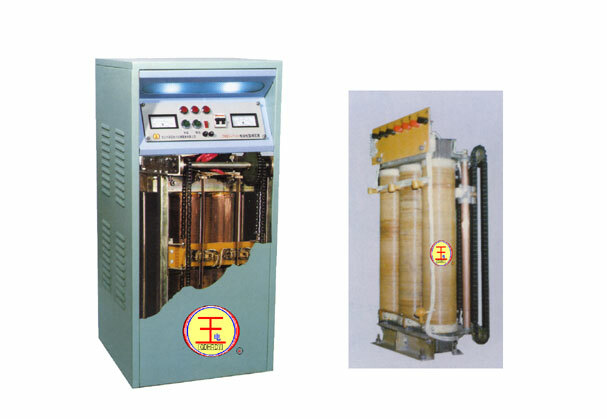 Testing transformer is divided into tow kinds of voltage: single-stage and cascade. Special order is also available. 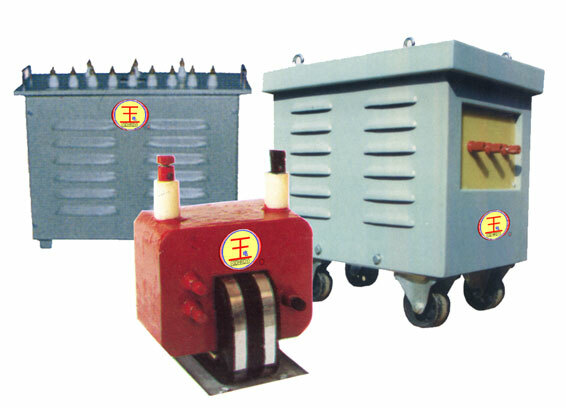 As the corollary equipment of testing transformer, it obtains lots of characteristics, such as great performance, small volume, little weight, reliability, over-current self-protection and non-zero switching-in prevention. 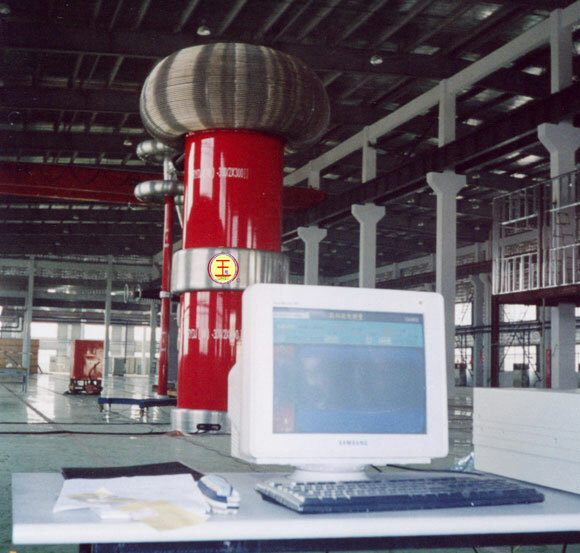 It is mainly used as the power source of the electric loading request and power & electric isolation for power system and industrial enterprises, which can transform alternating current into magnetoeclectric; and as the precise measuring tester for anti-interference system it cleans the isolated equipment of power and gird. The voltage and the capacity of input and output are based on clients’ requests. There are two kinds of products: the oil-immersed ones and the dry ones. As the only one of applying the SF6 gas-isolated technology, it replaces the oil-immersed transformer by the small volume, light weight, stabilization, and little-current of partial discharge. The voltage capacity of single transformer can even reach 1000kVA/1000kV. It’s also environment-friendly, free of maintenance, long using term, and excellent performances. 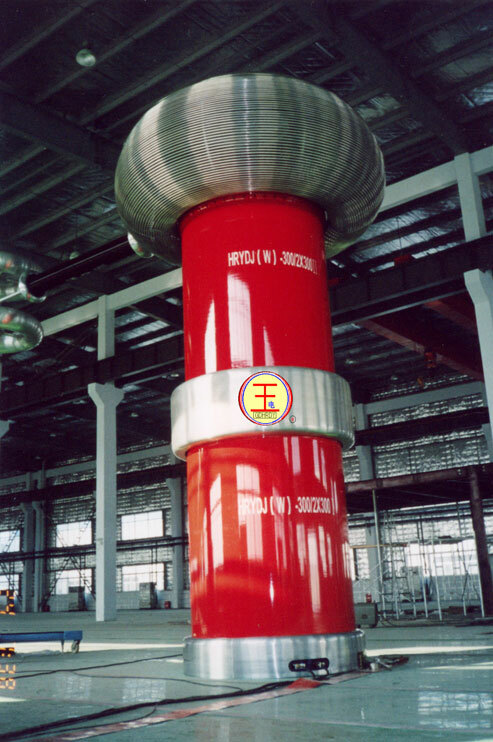 As the national new product and patented product, it’s particularly applicable in partial discharge test of 110kV and 220kV electrical devices. As upgrade replacement of high-voltage testing equipment, this kind of testing transformer console applies the automatic control of microcomputer, which is especially useful in automatically controlling system of high-voltage tester of non-partial discharge. 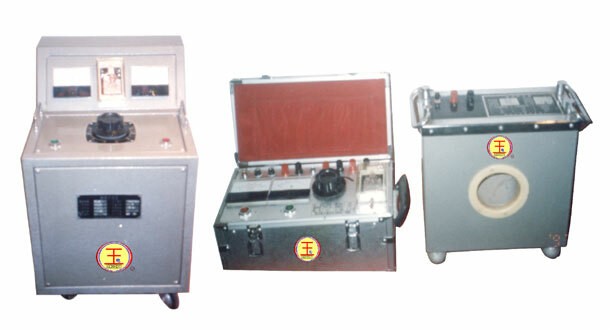 It is the first testing console ever made in china, which makes high-voltage testing easier to carry out. 2. Microcomputer to control adjustable voltage speed and output voltage. Introduction: It is a kind of contact ratio autotransformer which can adjust load voltage within rated voltage. This series of products are well designed because they adopt UK imported A brush for voltage adjusting parts. With strict quality control during production, this kind of device is very small, light, with low waveform distortion, low noise, and low temperature. Notes: Direct output would be high voltage if not set.